Helen was rescued from Miami Dade Kill shelter May 5, 2017. 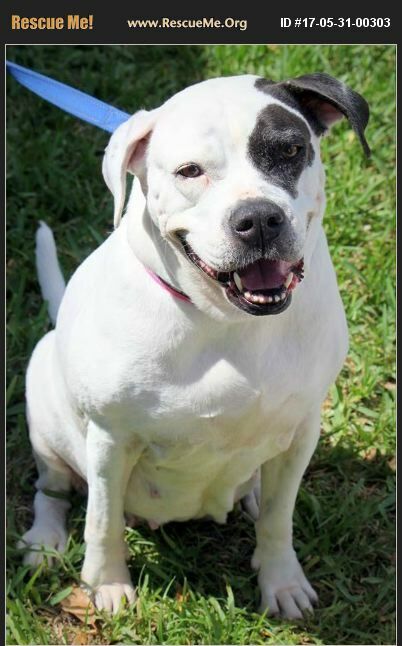 She's about 5 years of age, an American Bulldog mix and looking for her forever family. She's playful, dog friendly and loves being around her humans. Such a great dog! Located in Ft Lauderdale To meet Helen, contact 100PlusAbandonedDogs@gmail.com or 877506.8100.